We have a large selection of standard moulds to choose from, whether it’s a simple skirting or a complex cornice – we’re happy to help. We regularly create custom designed moulds for our customers, ranging from dado rails to decking boards – we’ve got you covered. 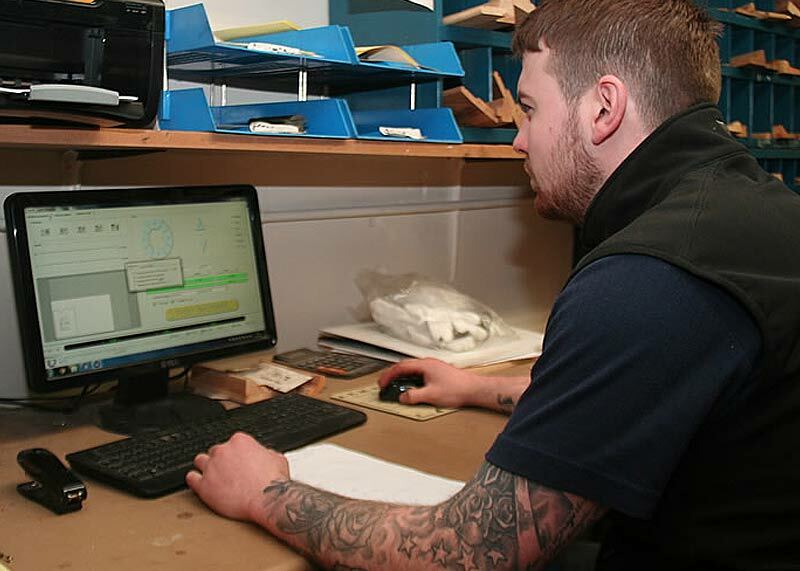 JC Timber Mouldings was established in March 2010 with the aim to offer the very best in bespoke, specialised and standard machining in hardwood and softwood sections. 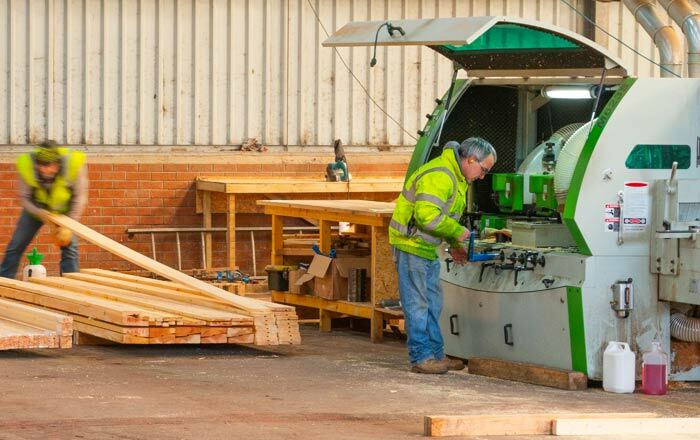 Within our premises in Denny, we continue to manufacture specialist bespoke and reproduction timber sections, including mouldings such as architraves, cornices, panel moulds, dado rails and picture rails. We also manufacture sash and case window sections. These sections have proven to be very popular in renovation and restoration projects throughout Central Scotland. We also have the facility to cut various sheet materials like plywood, mdf,tongue and groove sheet material. 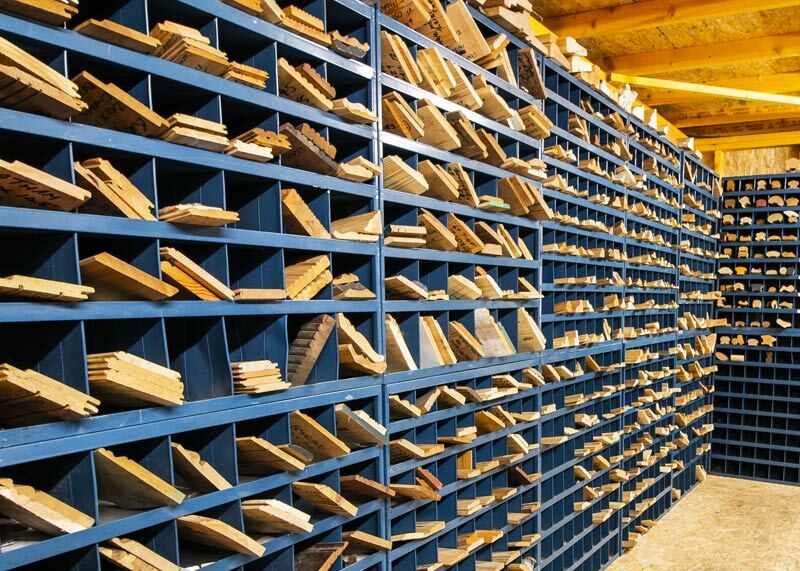 JC Timber Moulding offer a wide range of services to our customers so that they can get everything at one place. We have a large range of high quality machinery that provides you with an easy and convenient way of getting the end product you need to complete your project. 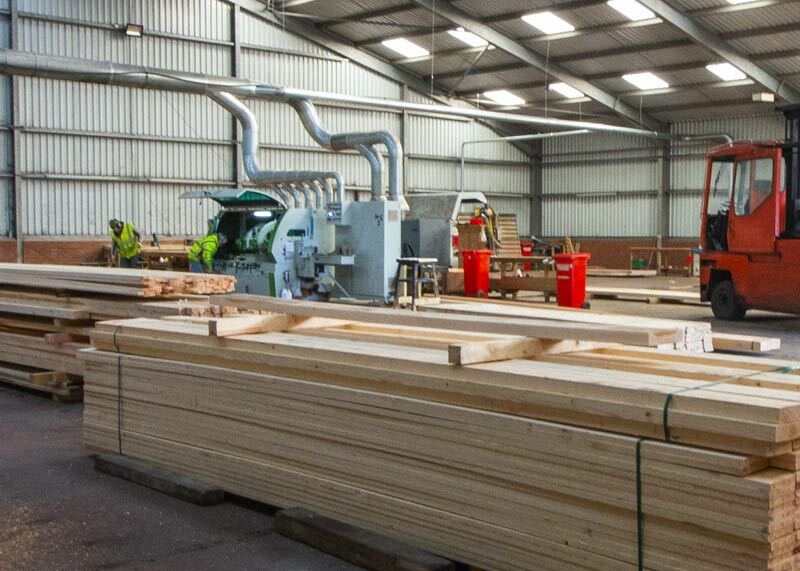 We hold a wide range of timbers available in all shapes and sizes, from construction timber for new builds and development projects to small scale DIY situations. We are open to both trade customers and the general public. We always offer the highest quality service to all our customers no matter how big or small.